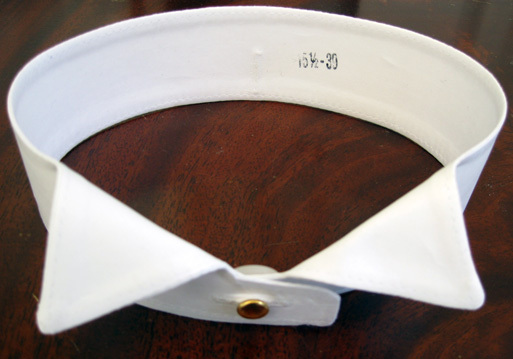 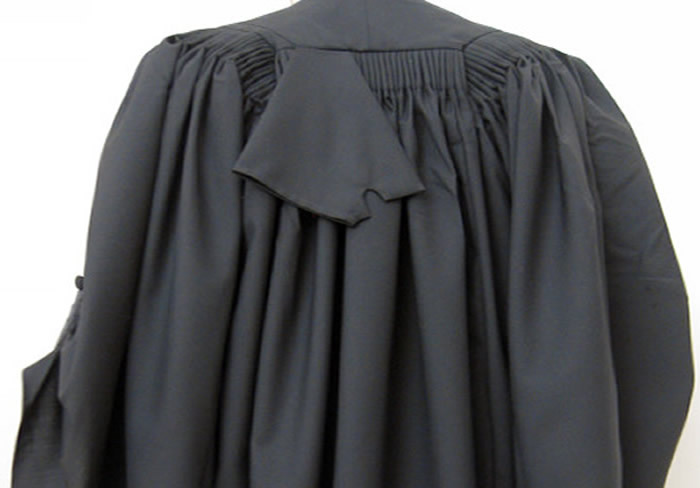 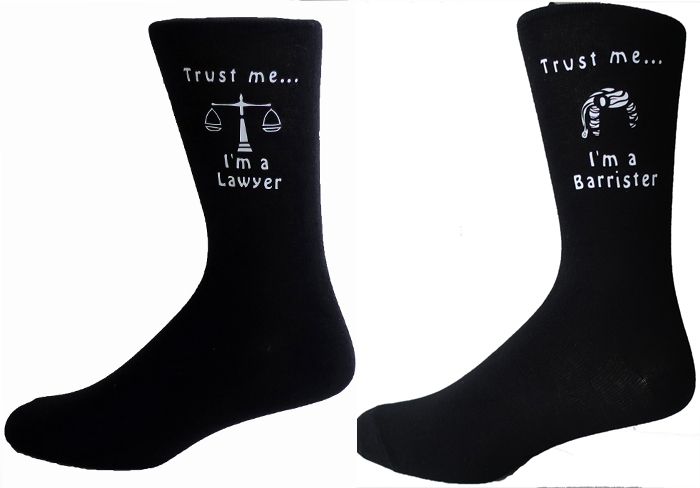 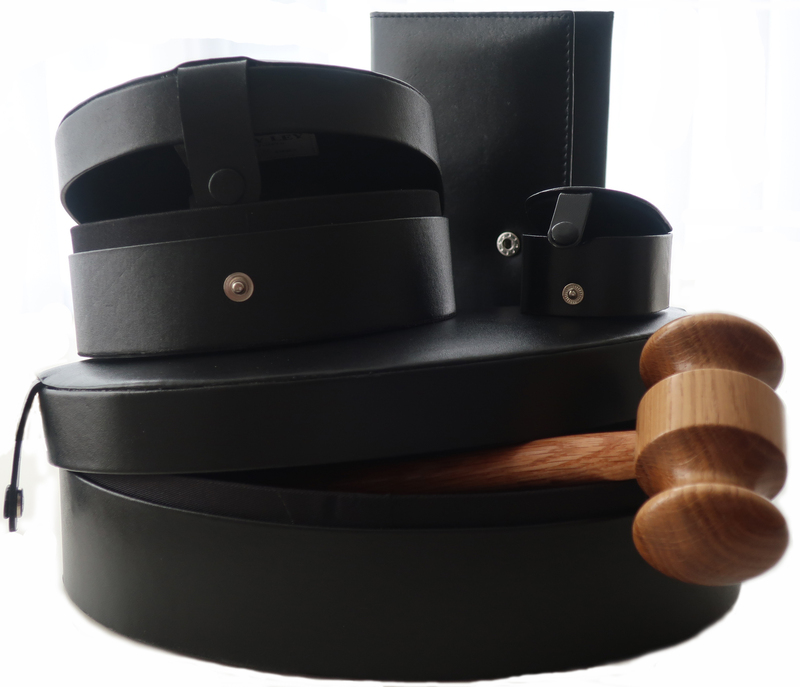 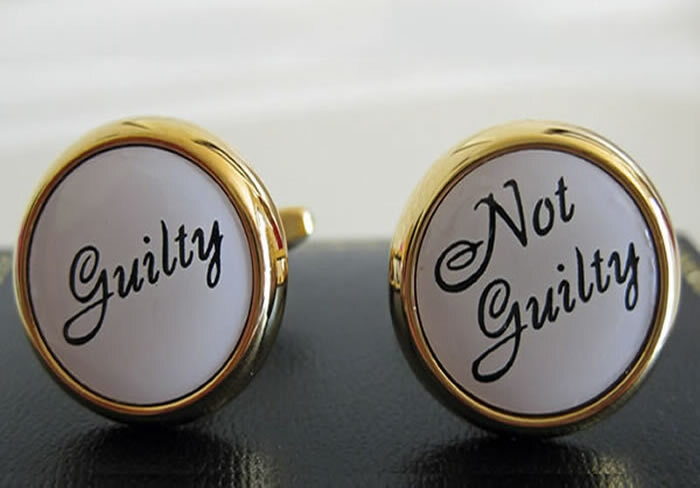 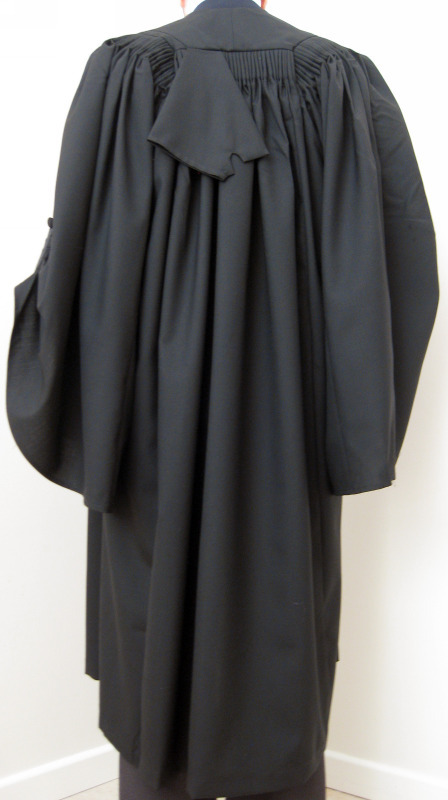 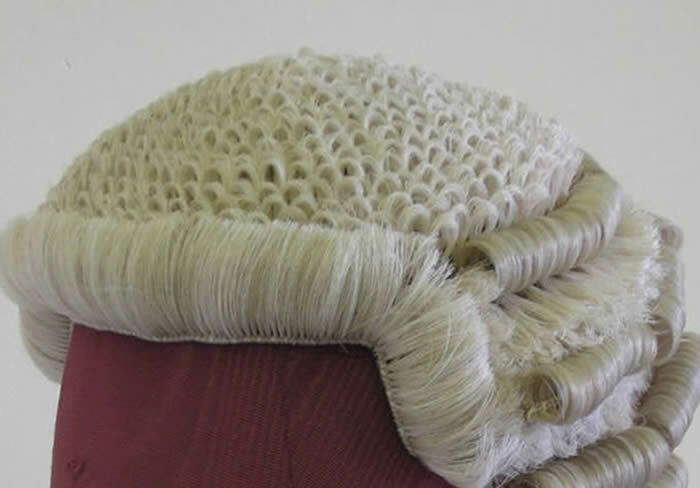 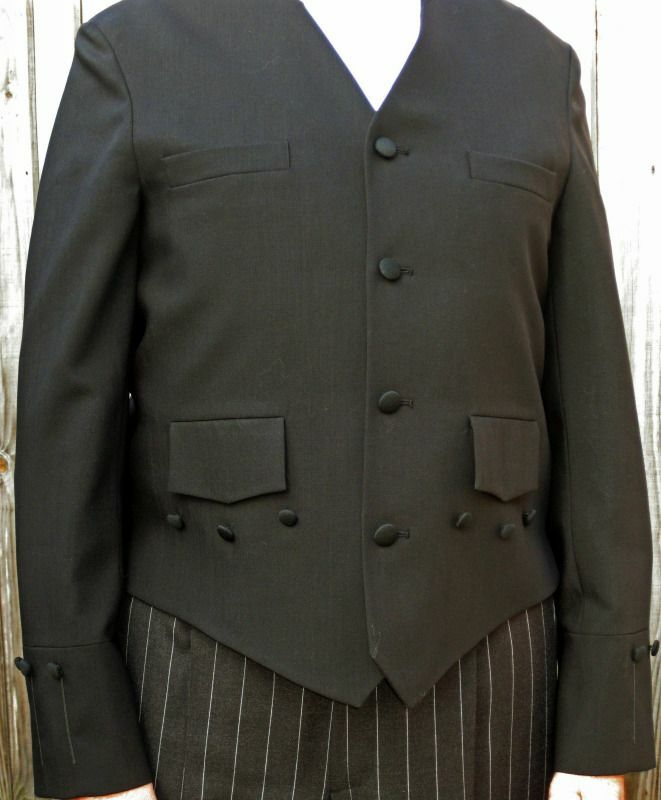 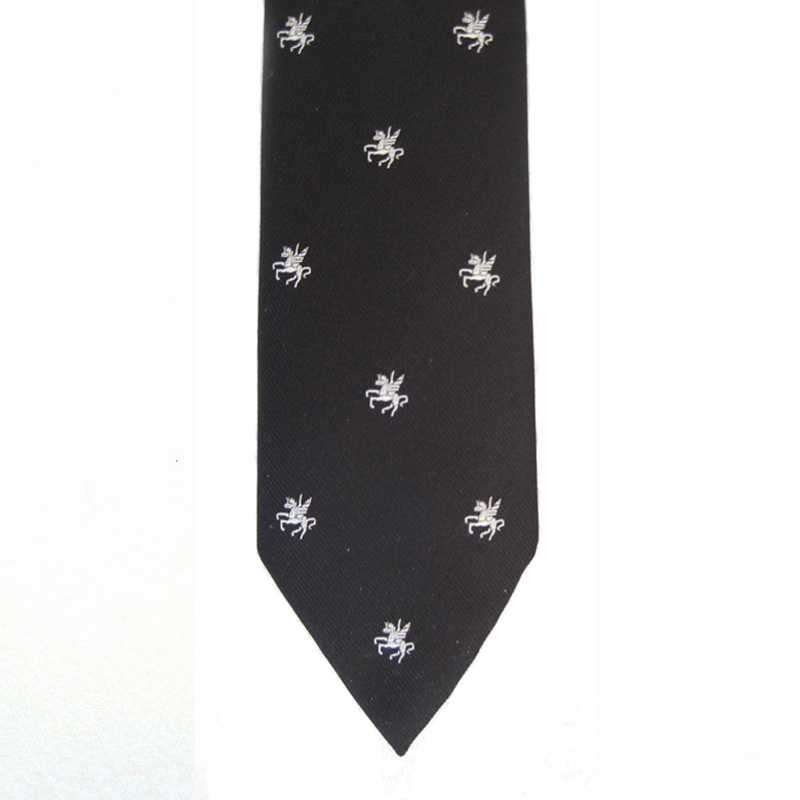 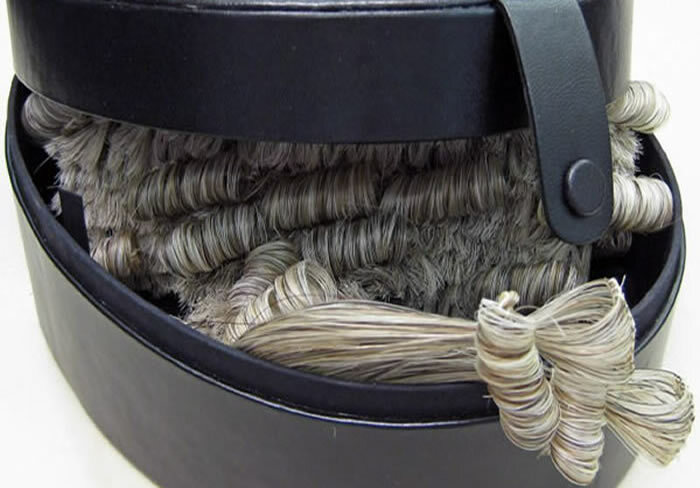 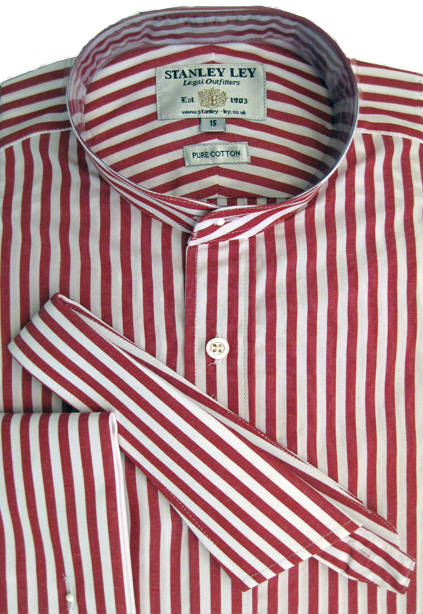 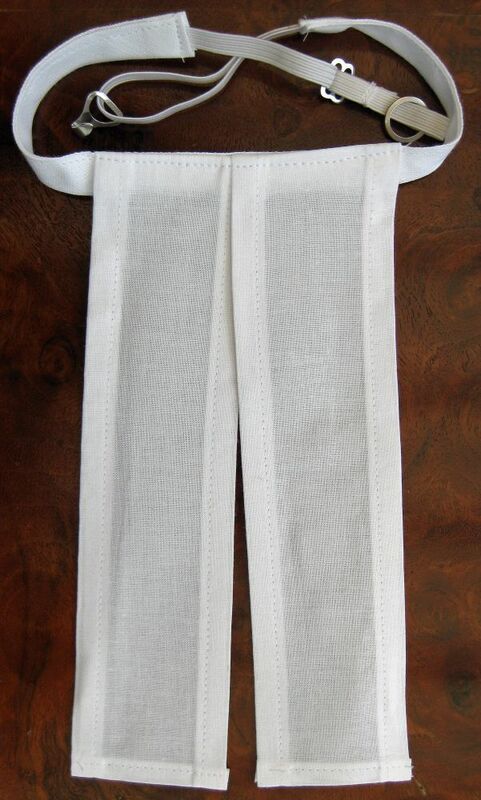 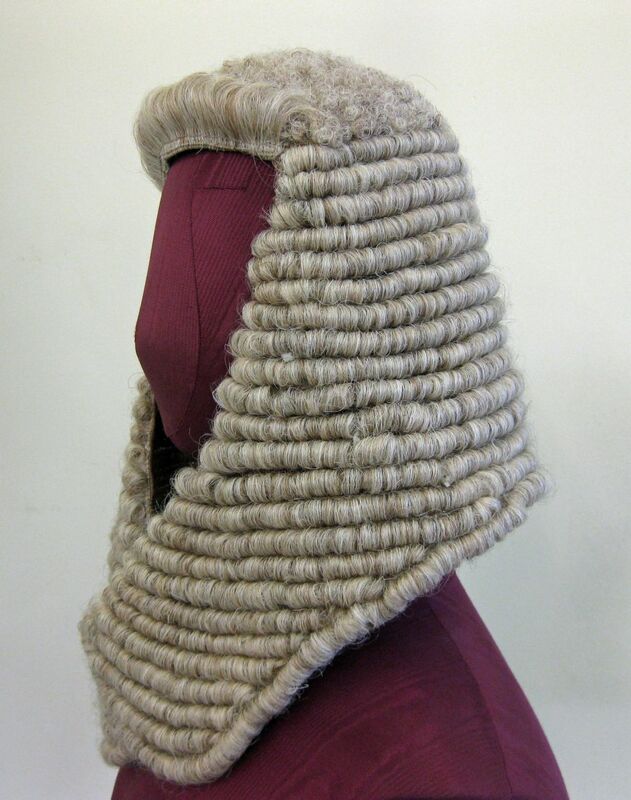 Specializing in Legal Robes & Gowns, Wigs for Barristers and Judges, Legal Wigs, Lawyers Legal Wear and Attorneys Legal Wear, Court Tunic Shirts, Shirts & Tunics, Starched Collars, Soft Collars, Stiff Collars, Collar Studs, Collar Stiffeners, barrister bands, Tie Bands, Wig Stands, Cuffs Links plus many more legal accessories. 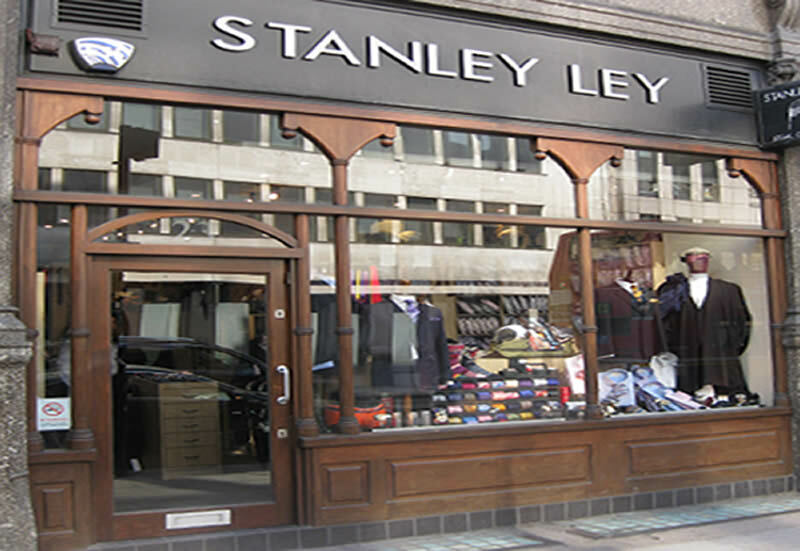 Established in the Chancery Lane area of the City of London, England. 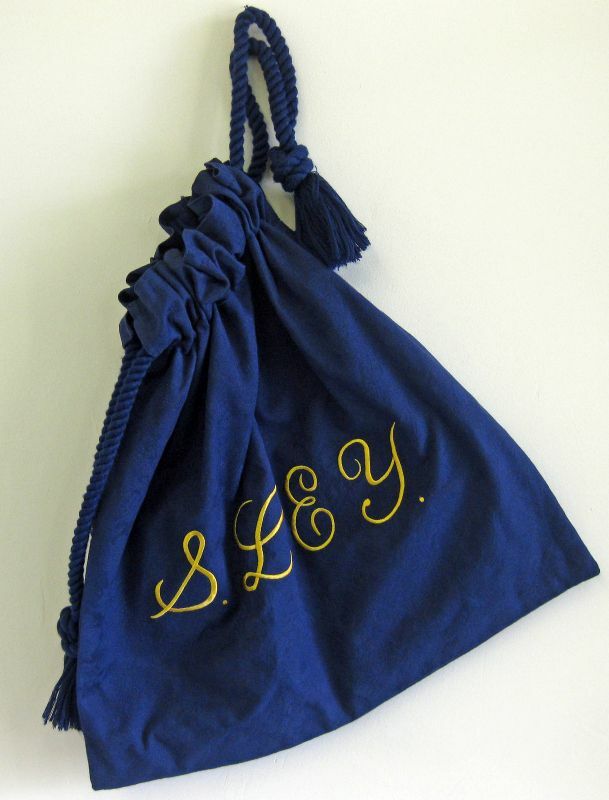 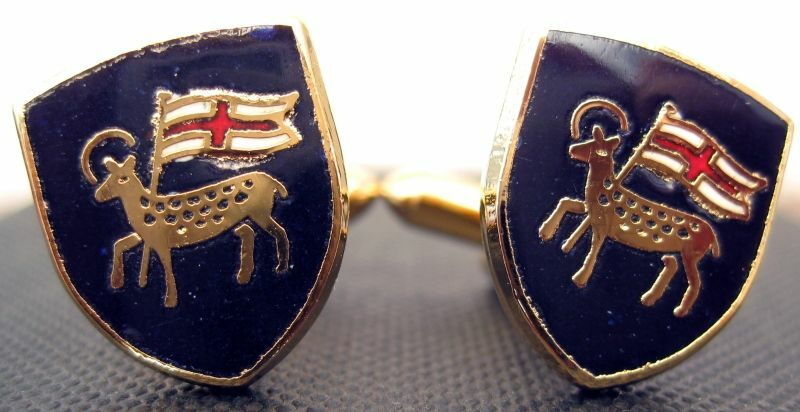 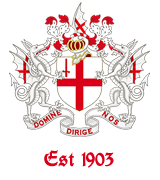 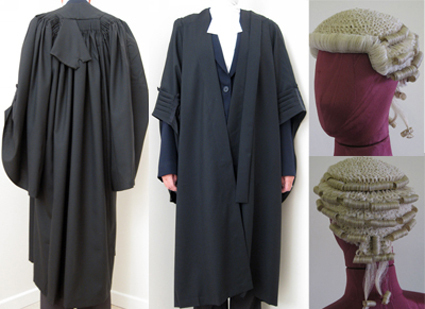 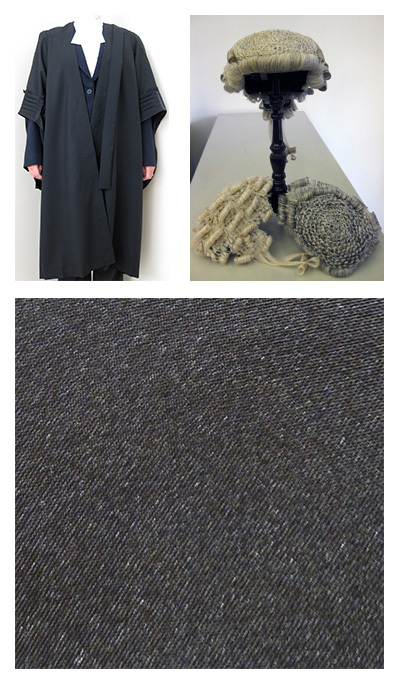 We are proud to have provided robing, bespoke tailored clothing and accessories to the members of the English Bar and the legal profession for many years.